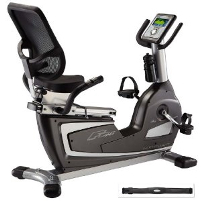 A nice solid recumbant bike for the newbie or the seasoned indoor bike lover. A great deal at half the price of others in its category. 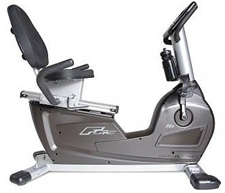 A step up from BodyCraft's R18, the R25 has a 2-color display with 3 heart rate programs, 12 preset programs, manual operation capability and 4 memory banks: you can custom-design and store your own workout programs.